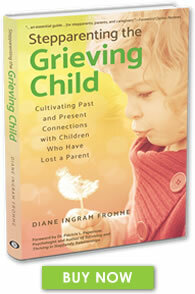 This short, informative article gives a great overview of children and grief. The Dougy Center provides support in a safe place where children, teens, young adults, and their families grieving a death can share experiences. At the home page click the “join support group” button to find a program in your area. The National Alliance for Grieving Children’s Annual Symposium was organized and launched in June 1997 by Mary Ann Emswiler (co-author of Guiding Your Child through Grief) and the New England Center for Loss and Transition. Dr. Alan Wolfelt’s site offers support to those who are grieving and those who want to help. empowerHER, a non profit organization, was founded in 2013 with a very specific MISSION — to empower, support and connect girls of all ages who have experienced the early loss of their mothers. Tap into the timeless resources provided by Hope Edelman, a pioneer in the field of resource for motherless daughters. Tap into these resources for girls (or women) who have lost their fathers. A vast resource for stepfamilies. The National Stepfamily Resource Center (NSRC) serves as a clearinghouse of information for stepfamilies. It links family science research on stepfamilies and best practices in work with couples and children in stepfamilies. Check this award-winning blog for the author’s insights and experts’ advice about parenting and stepfamily life. Mama J’s is one of Remarriage Work’s Top 10 Remarriage and Stepfamily Blogs, as awarded in 2010. 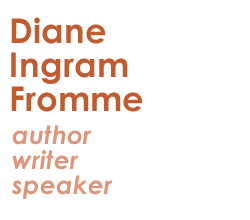 Psychologist who originated The Stepfamily Cycle, and author of Surviving and Thriving in Stepfamily Relationships. “…because even when it’s good, it’s complicated!” according to this online publication. 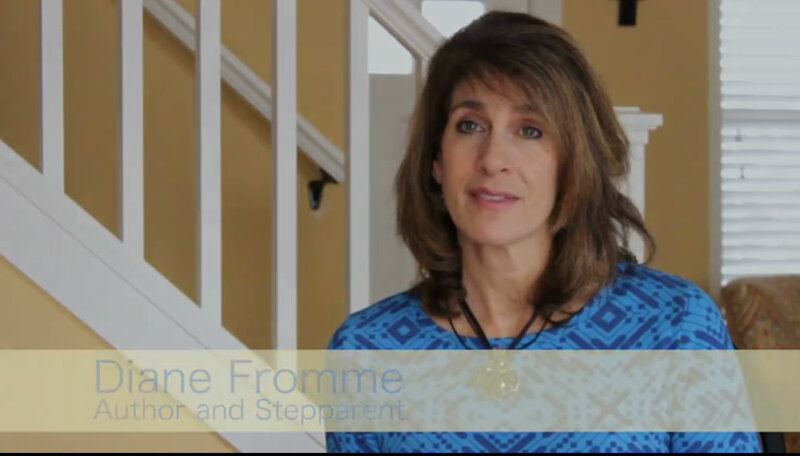 Stepfamily experts contribute a wide range of articles that help readers understand why stepfamilies are different and what to do about it.